Cul de sac beauty! Three sides brick. Three car garage. Wood floors main and master. Full unfinished basement. Move in ready! 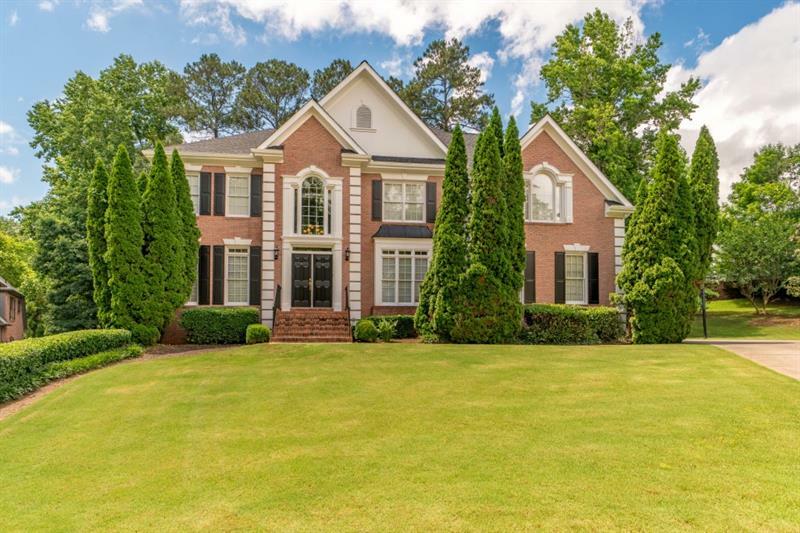 4040 Manor Place Drive, Roswell, GA 30075 (MLS# 5995846) is a single family attached property with 5 bedrooms and 4.00 bathrooms. 4040 Manor Place Drive is listed for sale at $560,000.00. 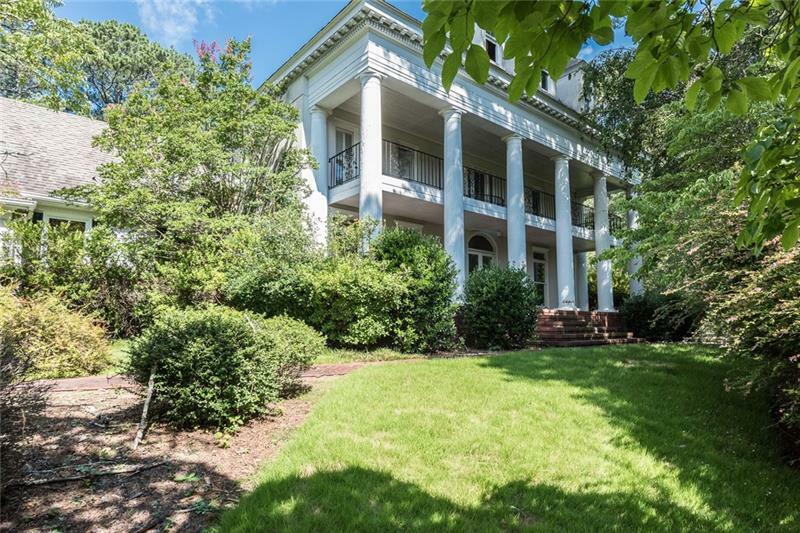 To view more Atlanta real estate and local neighborhood information, contact Rita Lewis, or visit ColdwellBankerHomes.com.